We are the guitars and keyboard duo bands. It is music that searches for human race's way of life naturally. A band of obaiwa and my friend also participated!! >> Real & True 10周年記念　All the Way to 2013 ! 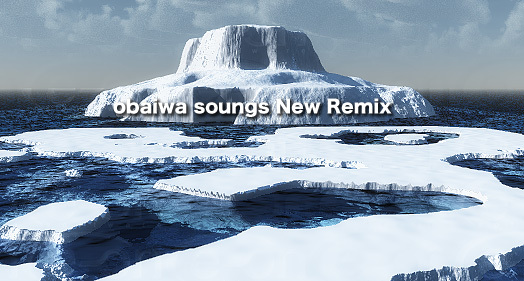 obaiwa makes the music of the life of human who got on at the cycle of nature. Copyright(C) obaiwa music All rights reserved.